Located on the western tip of Africa, Senegal is a large and culturally diverse country. 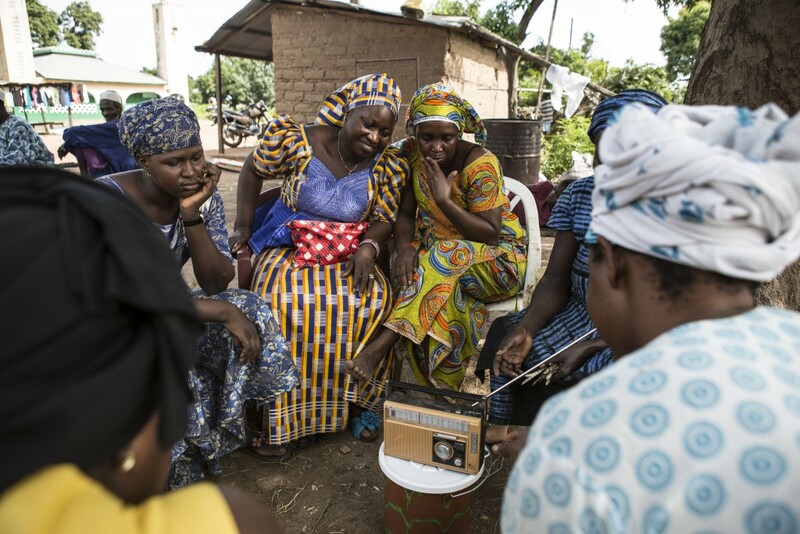 It has a long history of stable governments and civilian rule, but ongoing, low-level conflict has been rife in the Casamance region of the country since 1982. Competition for natural resources, combined with fear and mistrust, means communities remain isolated from each other and are reluctant to work together to solve the common problems they are facing. 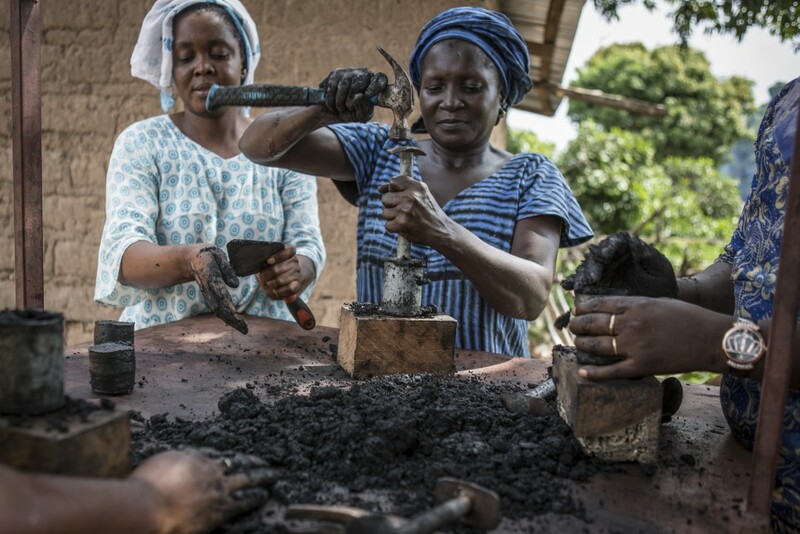 We believe that one of the most successful ways to combat poverty and rebuild community cohesion is for people to work together on small, community-driven livelihood projects. 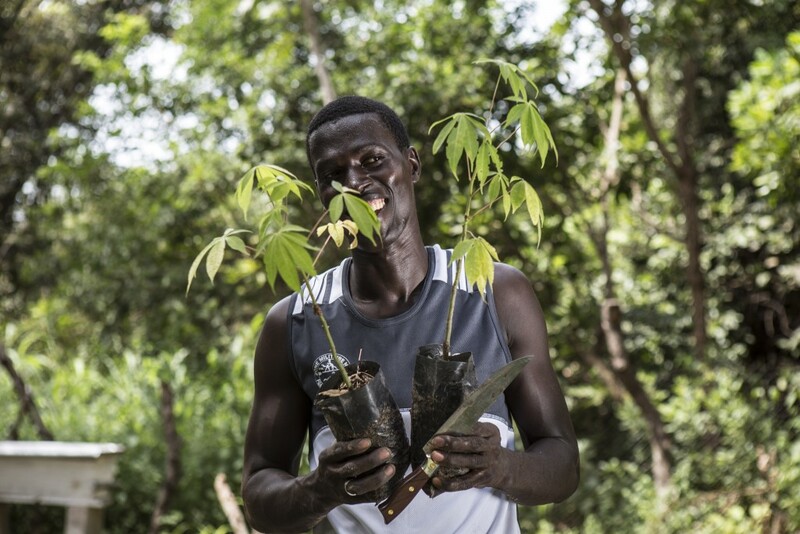 That’s why we’re working in partnership with a local organisation to help communities improve their livelihoods and preserve the valuable forests in the Casamance region. 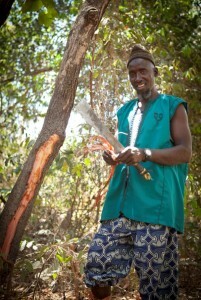 Bakary Jallow lives in Kodioube village. In 2002 he was forced to flee to the neighbouring Gambia to escape rebels as they invaded his village. Having returned to Senegal recently, he received training from our partner in tree planting, nursery management and beekeeping.